Love fresh cut flowers? 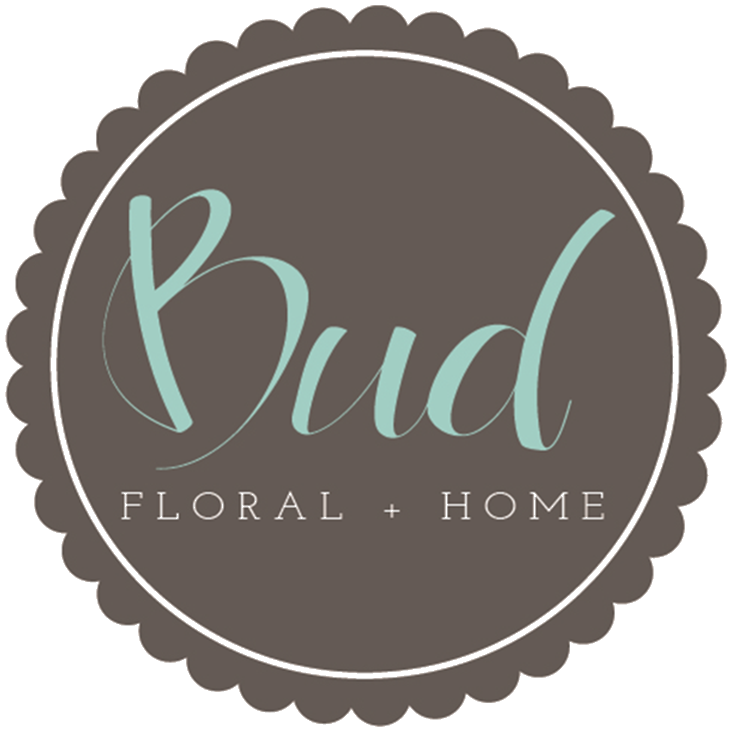 Bud Floral + Home offers a floral delivery service! 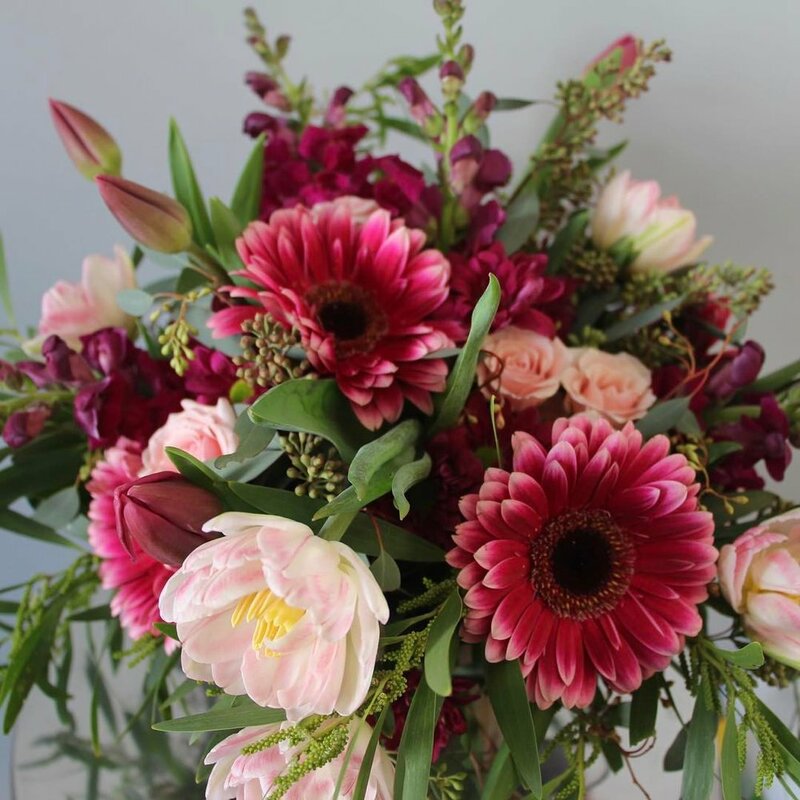 Our service gets you a fresh bouquet of colorful flowers and foliage delivered on Thursday afternoons, just in time for your weekend plans. 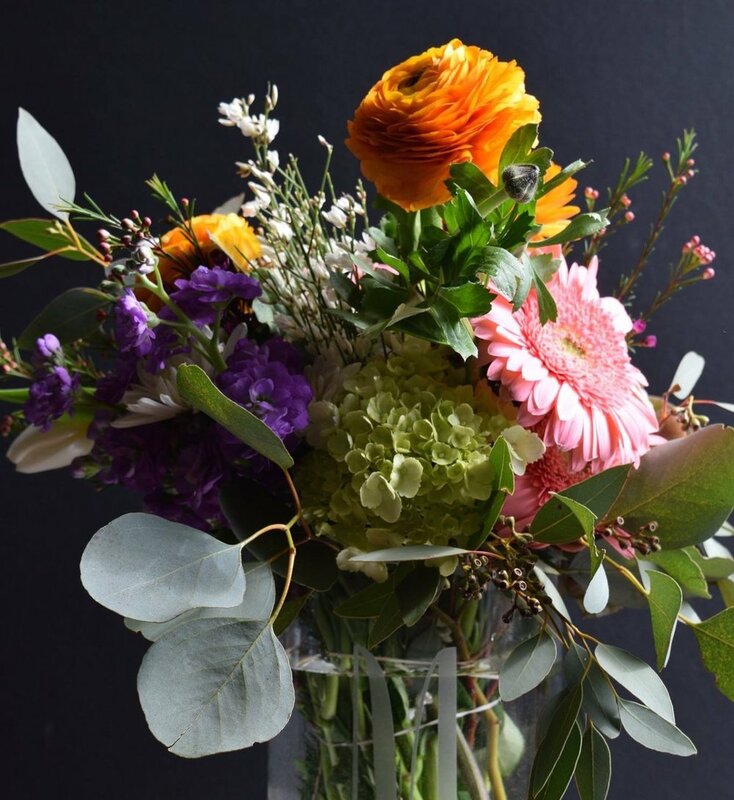 * $20 initial fee for vase at first delivery. Keep vase to replace with flowers from each subsequent delivery.